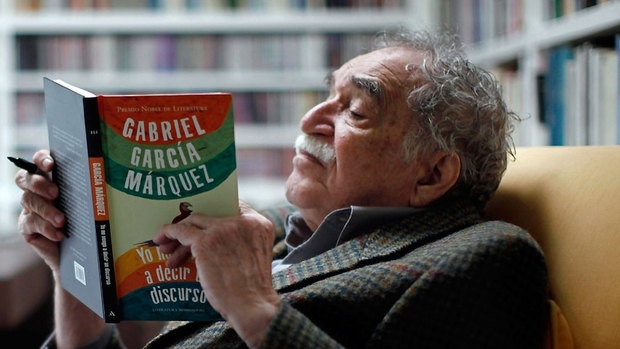 In memory of Gabriel Garcia Marquez, I wrote a new poem following my first one for him. when death rang the doorbell. and negotiated terms and conditions. What did death’s suitcase smell like? licking the flowers left on gravestones? without first dealing with death? in your own seasoned suitcase. and photographs and rough drafts. unpacking the puzzle-work of your life. when you finally found the contract. about the masterpiece you made of your life. This entry was posted in Poetry, Writing and tagged Gabriel Garcia Marquez, Poem on April 19, 2014 by keeneshort.